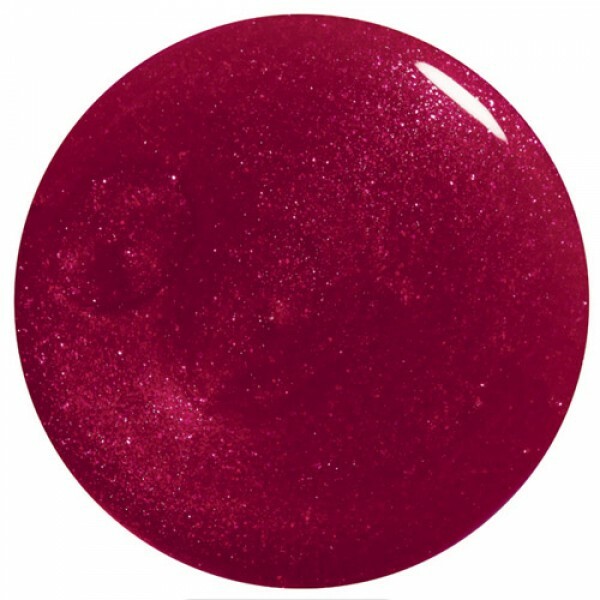 Orly Razzmatazz Mini - Pink Red Shimmer. Micro glitter particles give a gorgeous shimmer. Pink Red Shimmer. Micro glitter particles give a gorgeous shimmer. 1 coat gives a red wash over nails, 2 coats gives greater opacity and depth.